All men of the church: please join us on Saturday, July 28, 7:30 am – 9:00 am in the Laguna Woods Social Hall. 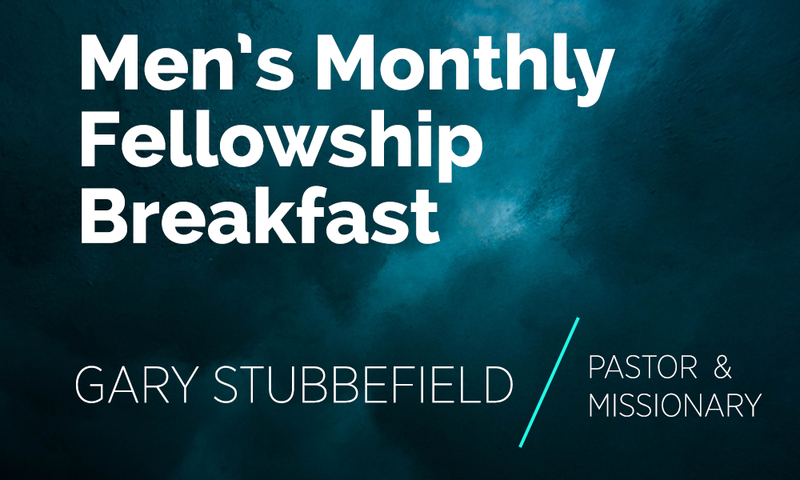 Our guest speaker is Gary Stubbefield, pastor, and missionary. Don’t miss his fascinating testimony; traveled to 43 countries, mostly in Europe, Middle East, South Asia in Christian missionary work. This event is hosted monthly on the fourth Saturday by Men of Integrity.